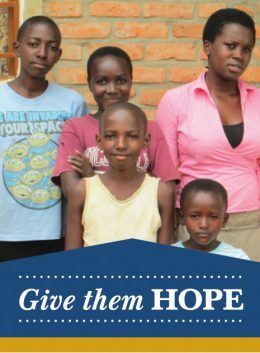 The Home of Purpose, a home for orphaned girls and babies, is located on TTI’s new property, The HOPE Project. We have seen that there are not many options available for girls at risk or in need, and this need is immediate. The Home of Purpose will provide a safe, nurturing environment where girls can learn, grow, and dream. We believe each one of them will discover who they were meant to be. With caring aunties, good nutrition, school fees and supplies, prayer, and plenty of play activities, the Home of Purpose will be a safe haven for young girls.